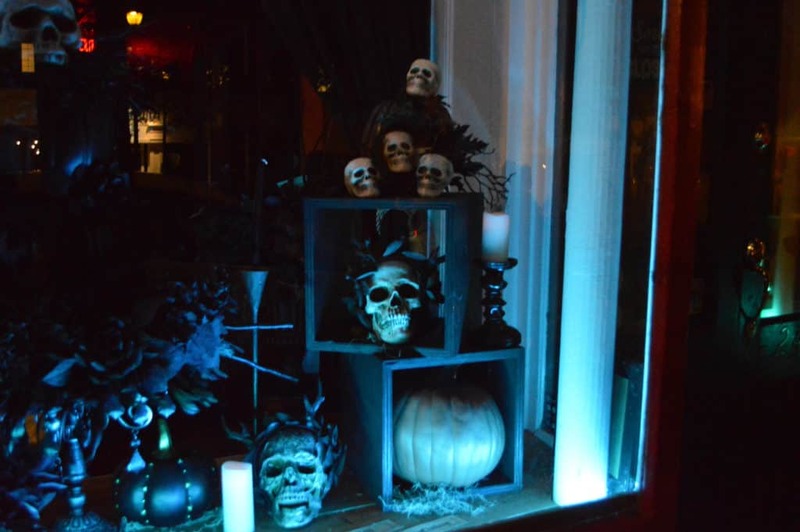 Shops in Salem, Ma - Tattoo, Witch, Gifts & More! 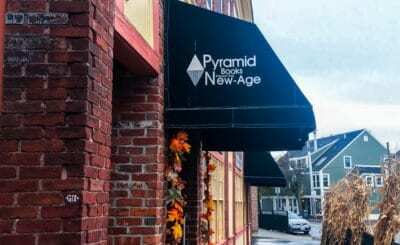 January 23, 2019 February 8, 2019 Shops in Salem, Ma - Tattoo, Witch, Gifts & More! 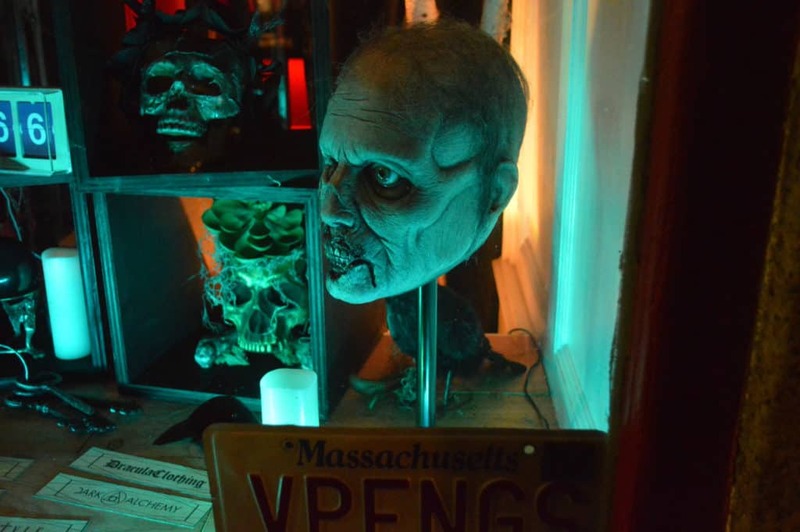 Like a lot of the up-and-coming stores in Salem Massachusetts, Vampfangs’ origins are in online business. And their site still reflects this foundation. In fact, many of the offerings in their brick and mortar location are on their site. So you can really get a good sense of what you’ll encounter within by checking out that site. 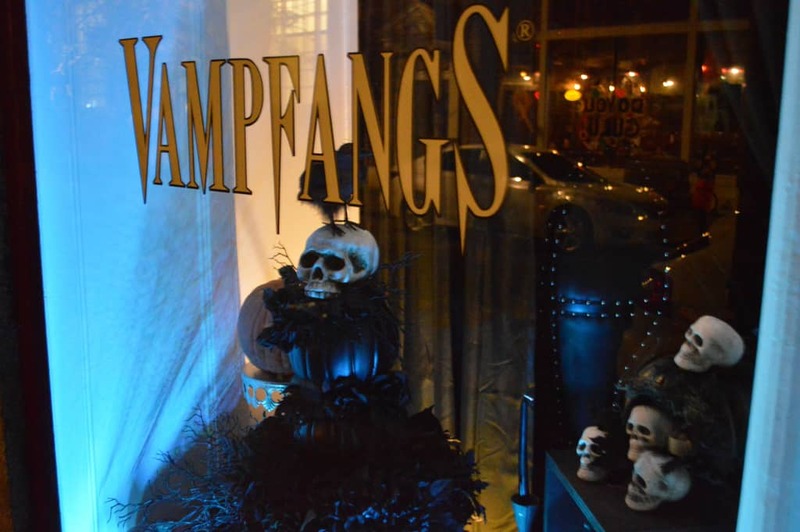 Vampfangs is best known for their fangs (obviously) and they do consultations and sales of these in the store. In addition to the fangs, they feature a main sales floor and two additional rooms. Inside, you’ll find a lot of Dark Alchemy and BlackCraft brand clothing. 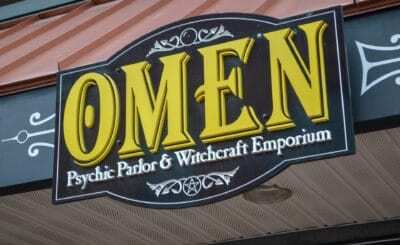 You may also sample Salem staples like incense, oils, and a variety of cosmetics. When you visit Salem a lot, one of the things you really get a sense for is authenticity. If you’re a sensitive sort of person, after a few trips, you’ll have a good general feeling of which stores/attractions in Salem are clearly cash grabs and which are authentic. To this end, Vampfangs definitely falls into the latter. The interior is dark and wooden and the overall tone is gothic, but still very approachable. 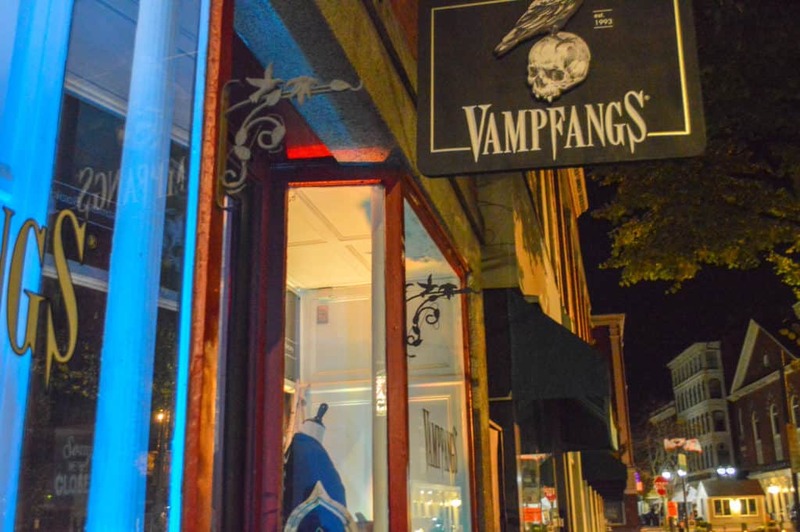 Vampfangs is also one of the select Salem Massachusetts shops that actually involves itself in the community. On their Facebook page, they frequently post events like Sabbat rituals, general hangouts, and more. Also, from a personal perspective, every time I’ve had a conversation with anyone in Vampfangs, I’ve walked away feeling like it was genuine and personable. It’s a small thing, but in Salem the sheer volume of inauthenticity makes it feel massive. In my opinion, Vampfangs is a must-visit on your Salem trip. If you’re into anything relating to gothic apparel, I’ll state this even more vehemently. There really is no one else quite like them in Salem. The folks who work there are decent and helpful and care about the community. The products are great, the prices reasonable, and if the reviews online are to be believed the fang and cosmetic contacts service is stellar. Massachusetts legislates contacts oddly, so if you’re going to Vampfangs in the hopes of getting those, call ahead. All things considered, I adore this shop and pop in every time I’m in The Witch City. I highly recommend you do the same. Hours: Mon – Sat: 11am – 7pm & Sun: 11am – 6pm (They sometimes deviate from theses hours, so call ahead to make sure they’re open if you’re traveling from afar).